James Bond - The Secret Agent: His bond to the music of 007! The three things I collect about James Bond are the books, the posters, and the music. This blog post are one of the rare ones because this is not as post about books but a blog post about Warren Ringham. Most of you might not know Warren but he is the new recruit over at James Bond Radio who does these fantastic podcasts about the music of James Bond. James Bond Radio recently recruited Dan Gale and he did a marvellous pod cast about the James Bond audiobooks. You can find that great podcast here! Then I listened again a few weeks later and found Warren Ringham talk about the music of James Bond and mainly the James Bond theme and I was blown away by his knowledge and sound and editing skills of the podcast. This was amazingly good. I was so pleased that I decided to create a blog post saying that he has taken James Bond Radio to a hole new level and that all fans should listen because this is not to be missed. I know for a fact that Warren spent 18 hours editing his latest episode discussing the "From Russia with love" soundtrack with John Williams (not the Star wars one) and you can clearly hear the amount of work he has done on it to make it sound great. Warren is a full time trumpeter and also the leader of the James Bond tribute band Q The Music Show and the band takes up most of his time nowadays. I have to be honest, I still haven’t read them all. I just have such a busy life: a poor excuse, but true! I really enjoyed Moonraker as it is so different from the film. The truth be told, a little cheeky to use this, but my favourite Bond book is still the “Music Of James Bond” by Jon Burlingame. It has become like a bible as I research the music podcasts and I highly recommend it for reading if you haven’t already! 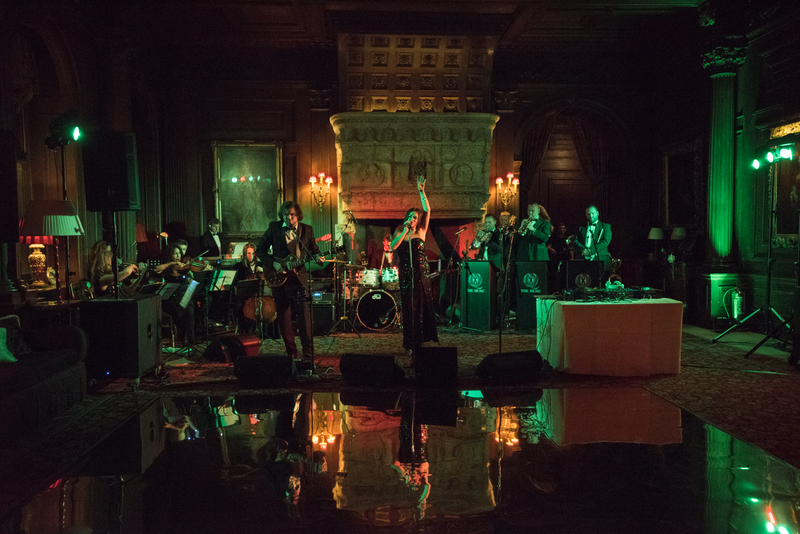 Q The Music Show will be touring UK during 2017 and you can check out the current booked concerts at their website. You should also check out James Bond Radios great website (if you dont do that already) and especially the audiobooks podcast and the music podcasts. Have you (just like me) wondered what Sam Smith is actually singing on his Oscar wining credits song "The writings on the wall"? Well if you have then check out Q The Music Bands far better version below. 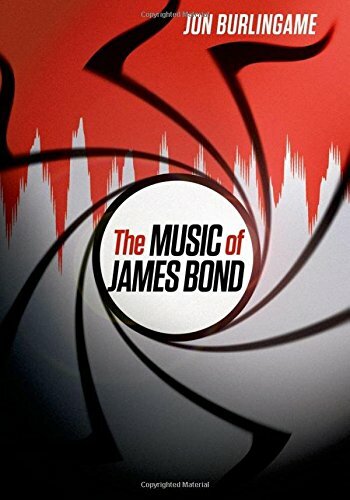 If you wish to order the fantastic THE MUSIC OF JAMES BOND (cover below) you can do so on Amazon US here and Amazon UK here!